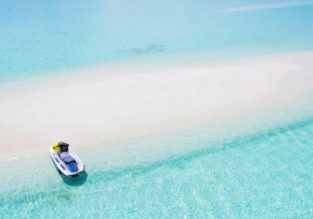 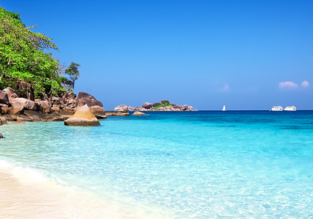 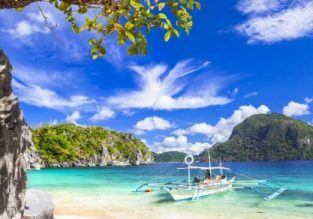 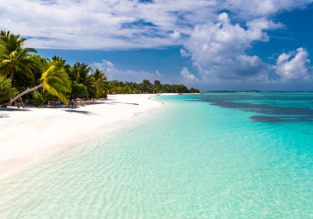 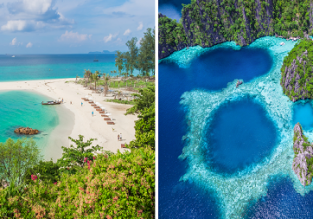 5* Etihad: Cheap peak season flights from Moscow to Bangkok, Thailand from only €287! 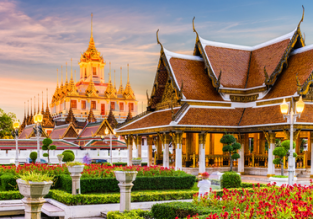 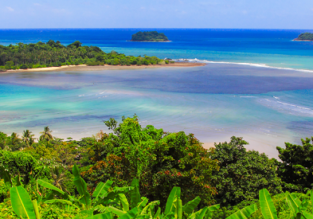 5* Qatar Airways: Cheap flights from Moscow to Chiang Mai, Thailand for only €329! 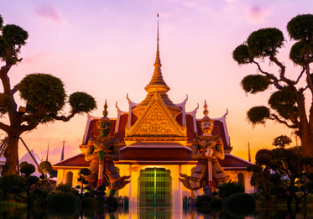 Cheap flights from Moscow to Chiang Mai, Thailand from only €329 return with Qatar Airways!